The booth is perfect for any special occasion that you’d like to remember, You’ll receive two copies of all photos taken and a USB stick at the end of the day containing all of your photos. 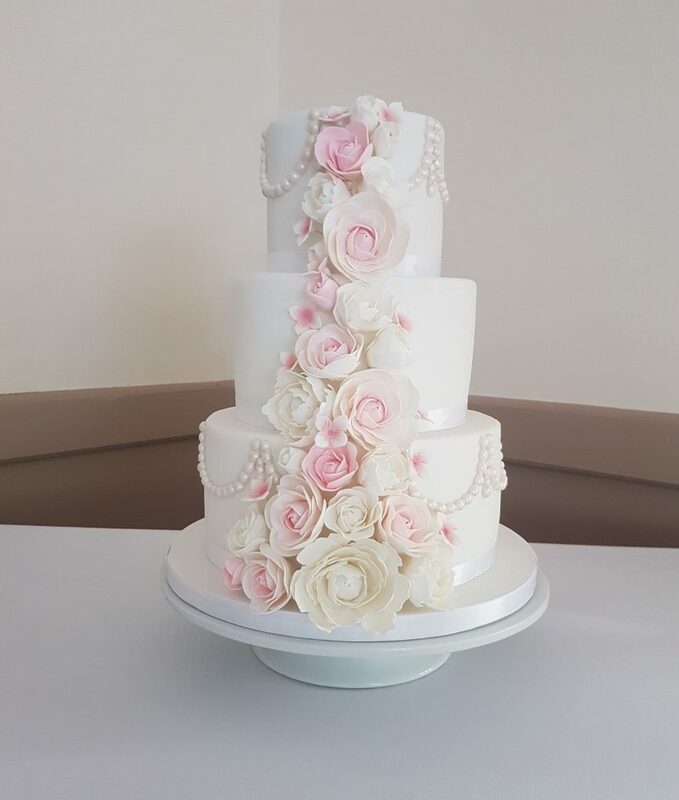 Whether you would like a multi-tiered wedding cake or cupcakes we will create the cake you have dreamed of, down to every last bite! Your Master of Ceremonies will ensure your guests are directed to their tables and are settled ready for your arrival, before introducing you into the room as Husband and Wife. Among other formalities required he shall announce your speeches and the cutting of the wedding cake. Live vocal sets throughout your day, from the drinks reception to the last dance. Our fantastic singer is able to cater for all ages and tastes, gauging the audience and combing the right songs into the DJ set to keep your guests dancing all night long. 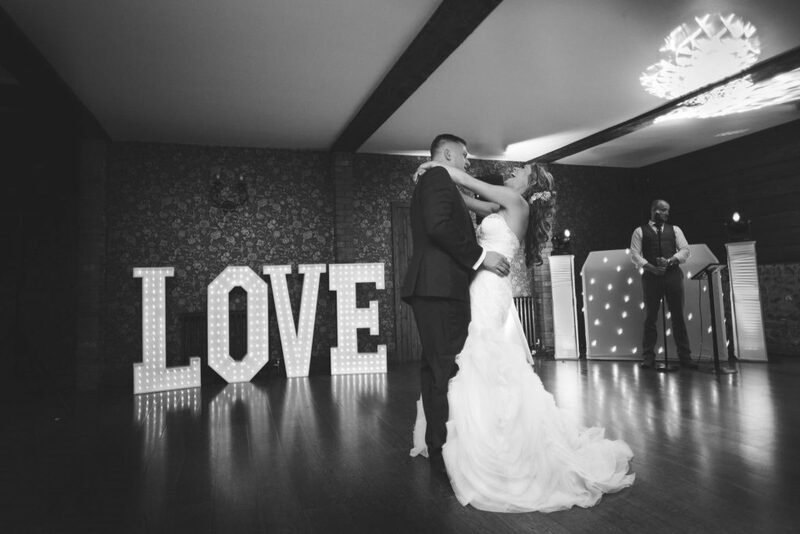 Choose from our giant LED ‘LOVE’ or ‘MR & MRS’, providing you with some stunning photo opportunities. An elegant yet fun favour for each of your Wedding breakfast guests. The vanilla cake-pops are finished off in two different styles, one for the ladies and another for the gentlemen. They can be colour coded to match your attire and are presented in white windowed boxes. These are designed and printed to suit your colour theme. Each guest will have a personalised name card on the table they are assigned to and the table plan is presented in an ornate frame and mounted on a stand for all of your guests to view. Our vintage candy cart is a pretty addition to any room. We can decorate it to suit your colour scheme and load it with candy to satisfy the young and the not so young. Comes complete with all jars, scoops and sweet bags. 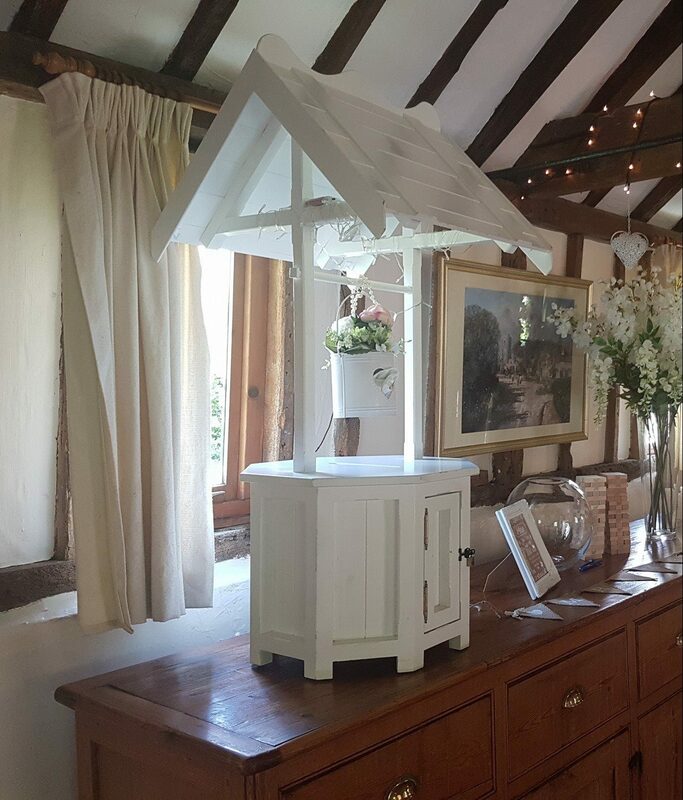 Choose either our White Post box or Wishing Well to keep all your cards and well wishes safe and secure. Both options are locked for the duration of the wedding with you as the sole key holder.